Canadian WWI 90th Winnipeg Rifles CEF Duffle Bag, opinions? 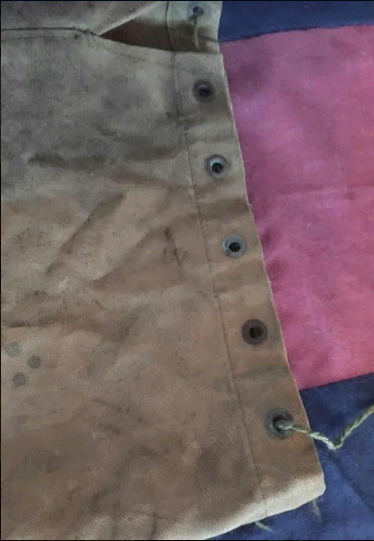 A while ago I picked up this WWI period named duffle bag to "Sgt. A. J. 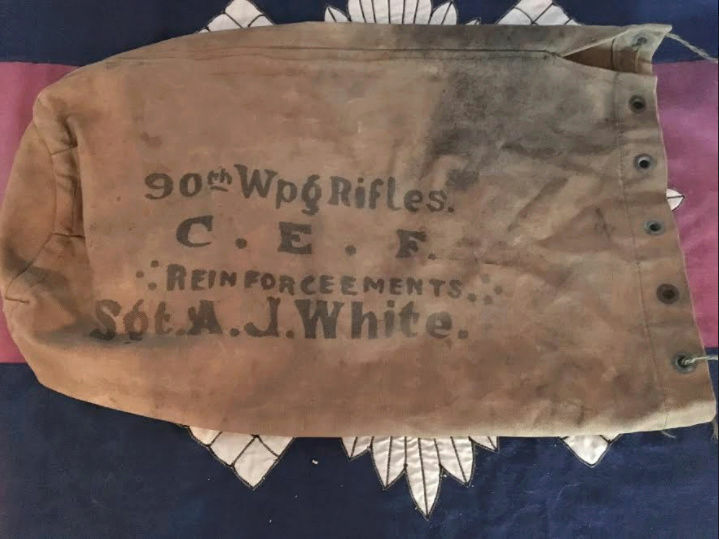 White" of the "90th Winnipeg Rifles" CEF, who was apparently a reinforcement. The piece is very dirty and smells very old, but does it look to be an original piece? I think it's an original piece, but I've never seen one of these to the Winnipeg Rifles before, nor have I ever had another in my collection, this will be my first duffle bag in my collection. 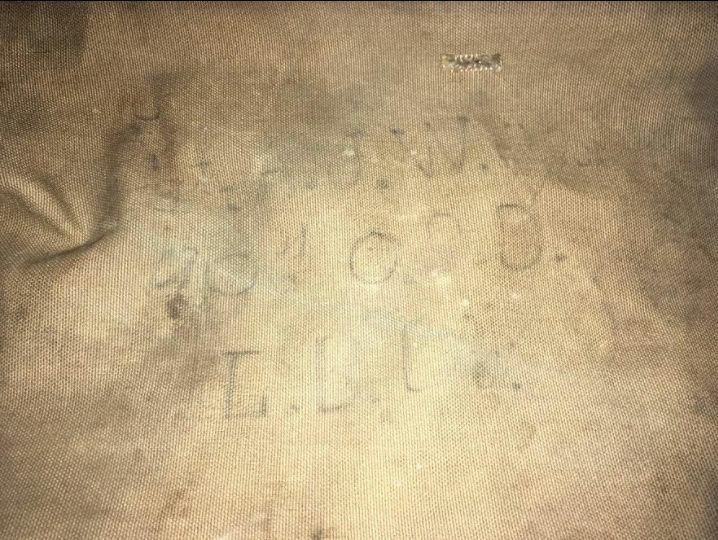 To the other side of the bag it also appears to have some writing, but it very faint, I think it's named again to A. J and then "W" and then I think it has "90" there too, so perhaps named twice to Sergeant A. J. White of the 90th Rifles, one on each side, the one on the other side being way more faint. I think it's an original nice piece to the Winnipeg Rifles although I am always happy if I receive some extra opinions on this piece because I've never had one of these before. Re: Canadian WWI 90th Winnipeg Rifles CEF Duffle Bag, opinions? Looks like the real deal to me. But usually a duffle bag would have his regimental number.